New package is coming very soon 🙂 Just waiting for final review. Glitchphobia was my first game created for Epc MegaJam it was really fun experience and great opportunity to check skills and speed programing. 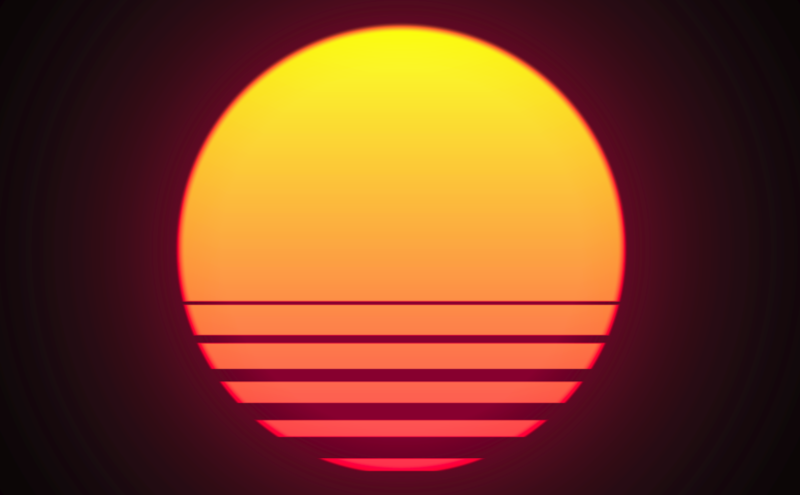 Update 1.2 is ready now. One of the biggest change is new blueprint BP_AquaticSimulation that implements the simulated interactions between the water surface and environment objects. I’ve spent some time on R&D focused on resolving a few important problems with FPP weapon/hands in UE4. A material node that I’ve implemented is an (I believe better) alternative to commonly used “Panini projection” node known from Unreal Tournament project. My new water package is coming really soon. List of features is huge read more on the documentation page. 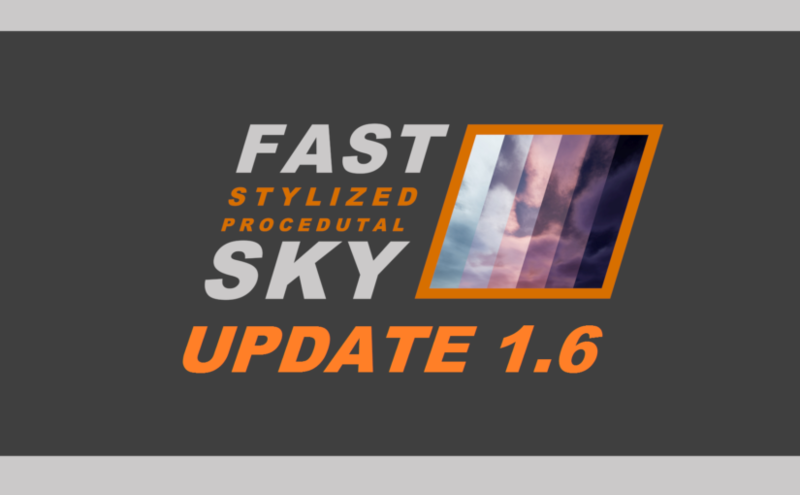 New update of Fast Stylized Procedural Sky is already waiting for a review on Epic Marketplace. 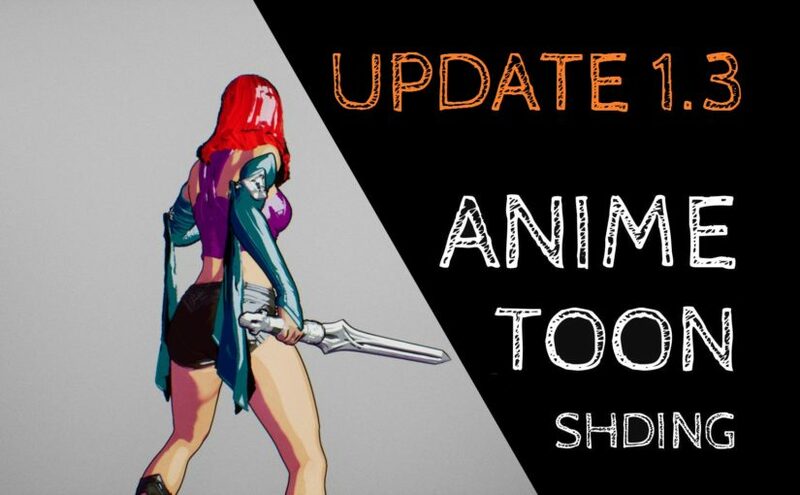 I’m happy to introduce a new huge update of package Anime Toon Shading. I’ve done some test witch volumetric fog rendering in UE4. Check out the results.